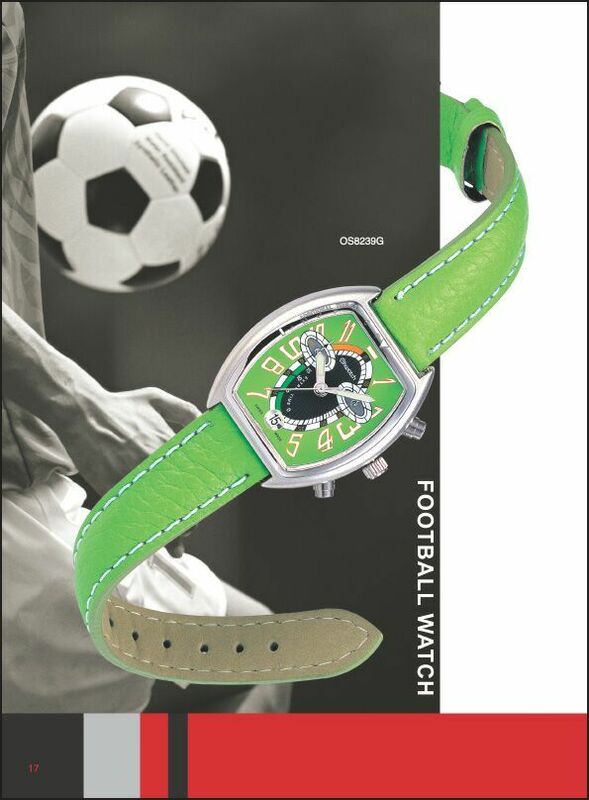 Watches, coming in so many different designs or appearances, always benefit from high perceived value and recognition. 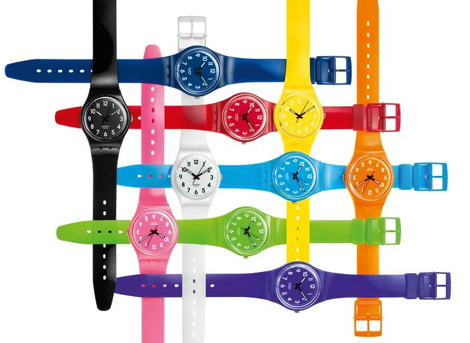 The succes of Swiss maker “swatch” is a great example of how simple plastic watches can have mass appeal. For many models, simply changing the colours and print allowed them to make unique collections and limited series. Since everybody needs to know time and numerous trendy watches exist at inexpensive prices, why not use them as promotional items? From giveaways, gifts with purchase, promotional gifts or corporate gifts, watches can be used in a wide array of settings. Watch bracelets and screens are also prime location to showcase themes, brands or simply artwork of your choosing. That way, not only do you give out a quality gift to your client but you also benefit through added exposure. Watches exist in numerous style, design and pricing. From the metal/chrome providing higher perceived value to the simplest, only plastic version mostly directed to younger children (although not always true), be sure to pick the right model for your promotion. You will need to choose something in line with the type of consumer you are targeting. Update – See blog on Following Production Processes in China for Watches.